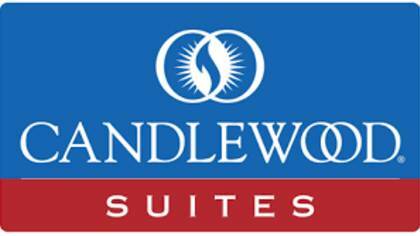 Candlewood Suites is an American hotel chain that offers a relaxing stay and environment. Candlewood Suites offers free grills, fully stocked kitchen utensils and cookware and free laundry for all guests. Candlewood Suites is owned by the Intercontinental hotel group which also owns Holiday Inn, Kimpton, Crown Plaza, and more. To get in touch with a live customer service agent at Candlewood Suites, click below. How to Speak to a Live Person: Call 866-235-8814 and you will be connected to a live customer service agent at Candlewood Suites. We experienced a less than 5 minute wait time.